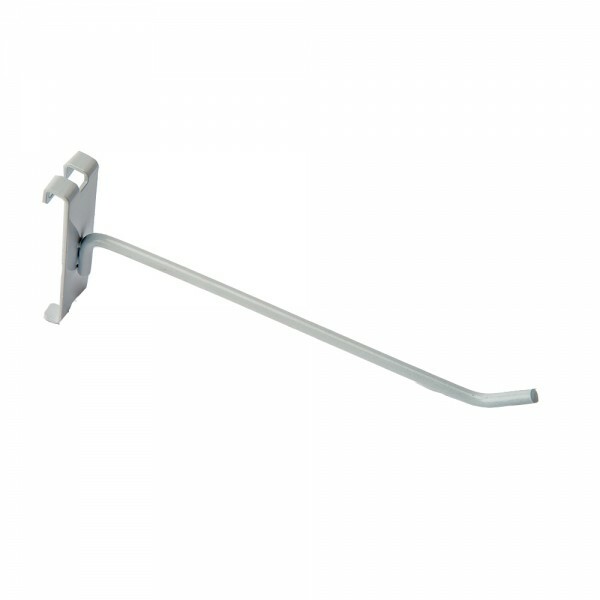 Grid wall hook Assorted Sizes white. Primarily designed for small packaged goods or lightweight items that hang .This Item is of white finish . Primarily designed for small packaged goods or lightweight items that hang. Quality production.